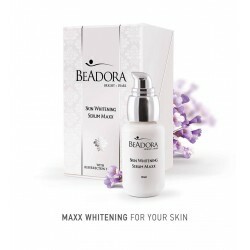 An intensive brightening treatment that effectively targets discoloration marks, brown spots as well as pigmented patches on the skin, giving it an extraordinary radiance and beautifully even coloration. 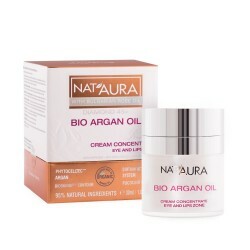 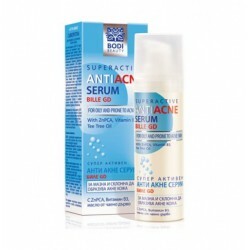 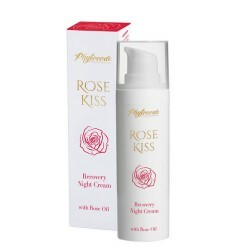 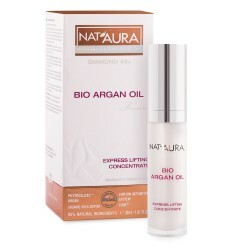 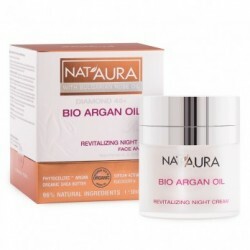 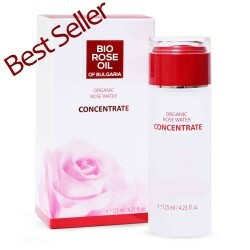 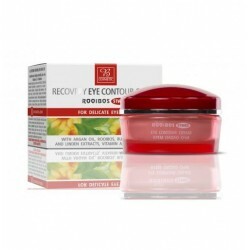 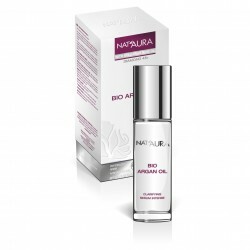 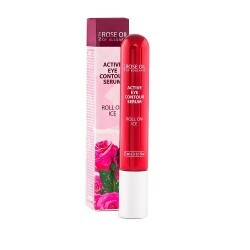 - Bulgarian Rose Oil moisturizes the skin in depth and prevents it from inflammation. 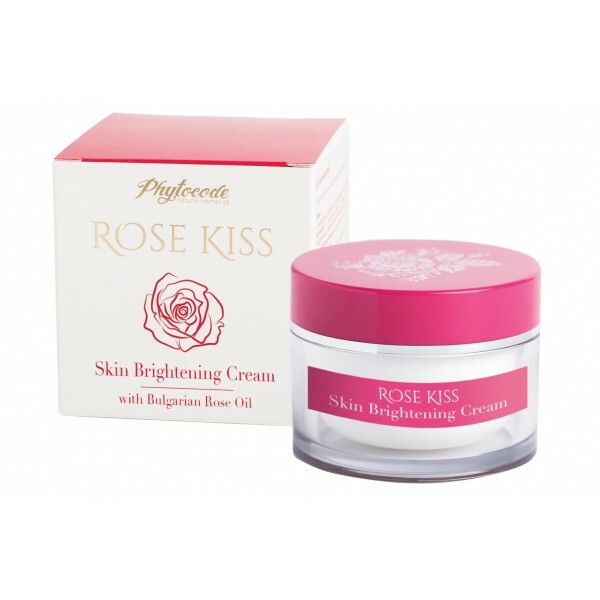 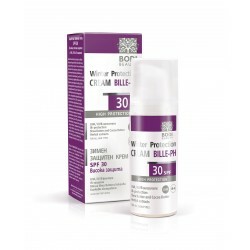 areas of pigmentation and age spots and revives skin's healthy tone and texture. 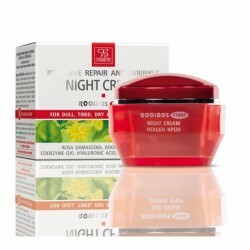 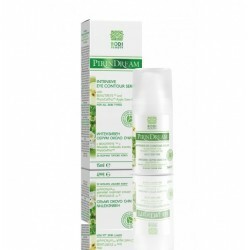 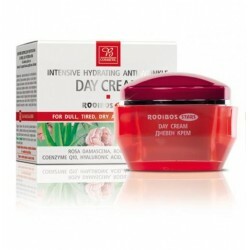 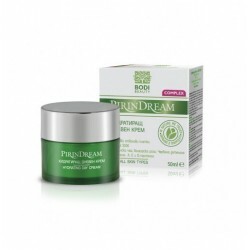 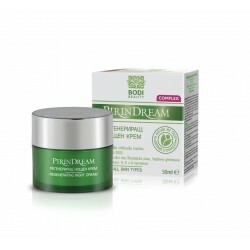 Result: Visibly bright and shiny skin with perfect radiance.